UPDATE: Police say Jeremiah Norris has been located. 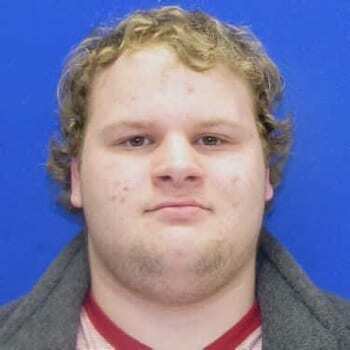 Police in Baltimore County are seeking the public’s assistance in locating a missing man from the Essex area. Jeremiah John Norris, 26, was last seen leaving his home in the 900-block of Garden Drive, 21221, on April 5, just after 4 a.m.
Norris is described as a white male, 5’9″, 190 pounds, with brown eyes, and brown hair. He was last seen wearing a brown jacket and tie dye pants. Anyone with information on Jeremiah Norris’ whereabouts ya asked to call police at , please call the Baltimore County Police at 410-307-2020.